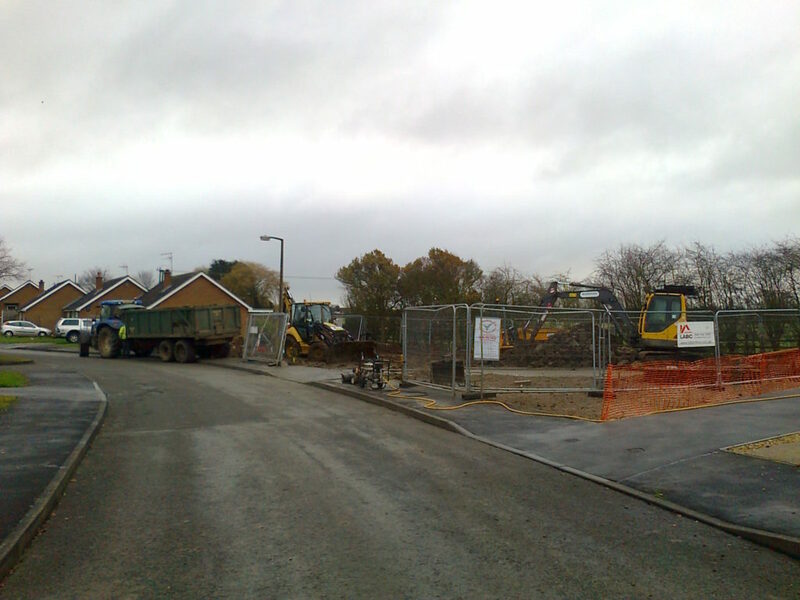 To provide 5 new sustainable homes for North Kesteven District Council at two separate sites in rural Lincolnshire. The homes form part of North Kesteven District Councils (NKDC) Wider Growth Strategy and will increase the supply of readily-available, affordable exceptional quality homes. At Billinghay there are two two-bed bungalows intended for the over 55s, plus a three-bed home designed with full wheelchair access, making good use of a previously grassed area. 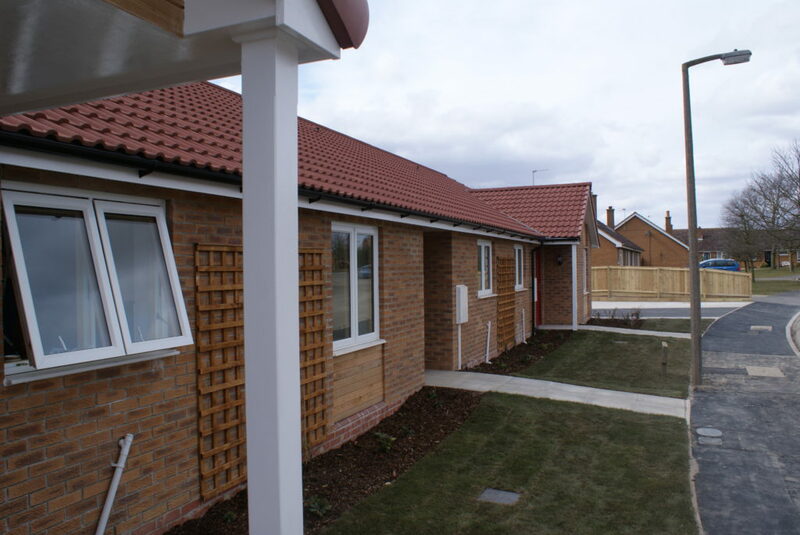 The development at Rowston comprises two new semi detached two-bed houses replacing a pair previously destroyed by fire some years ago. 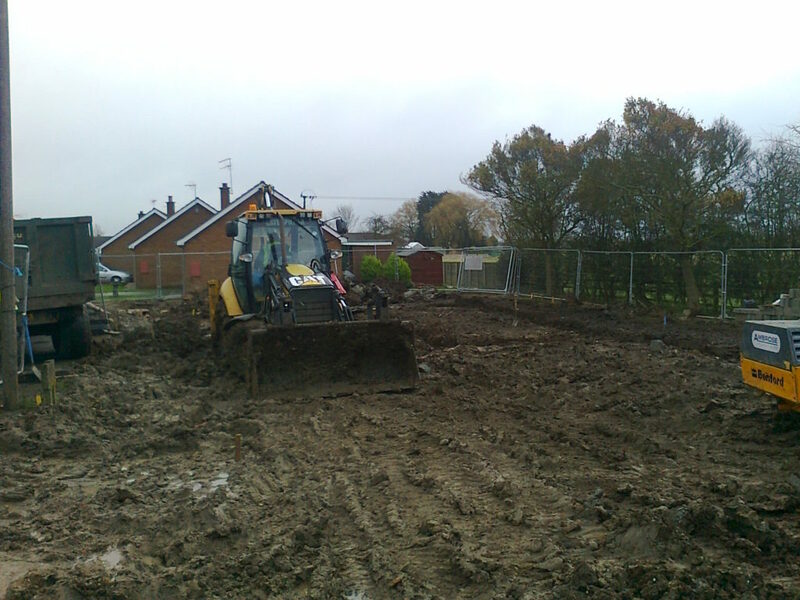 This project was challenging due to the location of the new dwellings in a quiet residential area. The 4 month project was conducted through a harsh winter with exceptionally difficult site conditions presented to the Site Manager. Woodhead Living were involved early in the project as principle contractor through the EMPA Minor Works Framework and held, in partnership with North Kesteven District Council a resident liaison meeting to discuss the project with local residents, answer questions and showcase the designs for the new bungalow. 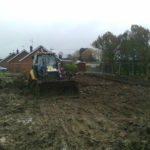 Despite the harsh weather conditions advanced look ahead programming was used to ensure that work could still continue which was appropriate to the weather conditions. This enabled the project to be completed one day ahead of schedule. The site had the potential to cause visual pollution with site debris being transferred onto roads. 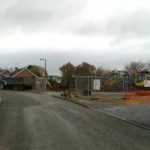 The Site Manager implemented a daily cleaning regime which included cleaning roads and footpaths to ensure no site debris was transferred to the surrounding roads and pavements. Woodhead Living were awarded 35/50 in the Considerate Constructors Scheme which demonstrates good working practise above the national average of registered sites. These are the first new homes in 23 years entirely funded by NKDC, marking the beginning of a £46m programme to deliver in excess of 300 new homes over the next ten years. 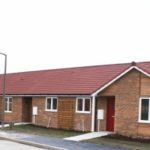 “We are so grateful that we’ve been able to get a council house at all and to get one of these new ones, and one so suited to our needs is amazing. It means so much to us, and especially because it will give Scott a bit more independence to shower himself and get about more easily. It’s a new start for us all.” said Carol. The fabric first approach resulted in exceptional air permeability test results of up to 2.86m2(h.m2). This is 71.4% better than Building Regulation requirements. Tenants will benefit from reduced running costs over the lifetime of the properties. The Rowston scheme was also completed two weeks ahead of programme enabling the client to achieve rental income for the properties earlier than anticipated.